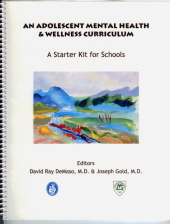 Wellness Activities/Curricula | Adolescent Wellness, Inc.
Boston Children’s Hospital focuses on prevention and earlier treatment with on-demand training available to all. Here is one of several resources in the Training and Access Project (TAP). 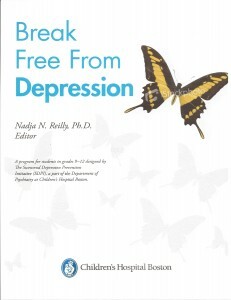 This depression awareness and prevention curriculum is listed in the national Best Practices Registry; Break Free From Depression is accurate, safe, effective, and practical to implement. Its core modules total 180 minutes of class time and have been completed by over 40,000 grade 8-12 students. 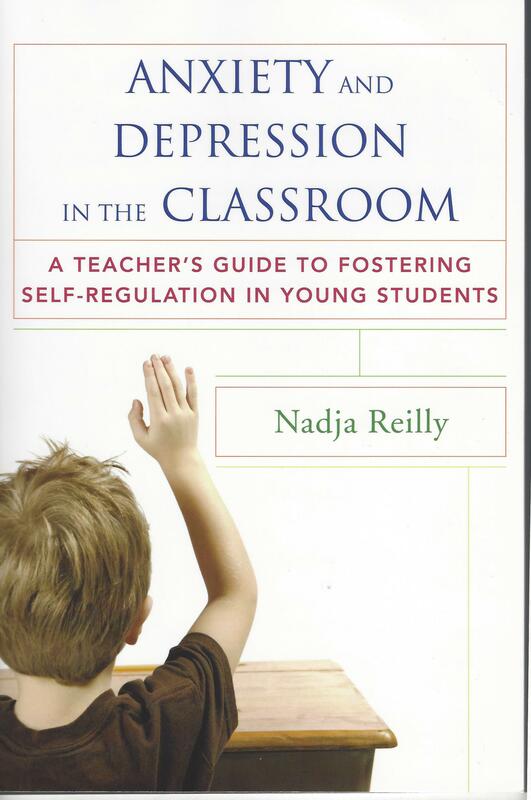 The curriculum also provides supplementary activities for all youth to better manage stress and solve problems. Exercising these problem solving and coping skills can prevent some cases of anxiety or depression from getting started and youth with symptoms self-refer for earlier treatment. All participants enhance life skills to better balance the weight of life’s worries. Have you ever wished your son or daughter had better skills to manage emotion? All children can now access a resource through the web to enhance problem solving and coping skills. This novel way of introducing healthy thinking techniques was designed by the Freedman Center for Child and Family Development at William James College in partnership with Numedeon, founders of the Whyville collaborative play site. This link is for the textbook publisher. 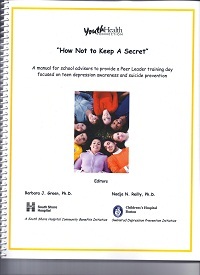 This training day helps teen leaders identify the symptoms of depression in themselves and their peers along with understanding how to seek and provide aid. Following training, students have the skills to pursue peer-to-peer, child-parent, and student-educator interactions without the stigma of acknowledging depression or emotional difficulties for themselves or others. It is a program of the Youth Health Connection at South Shore Hospital. It is natural for youth leaders and clergy to address these themes with youth groups. 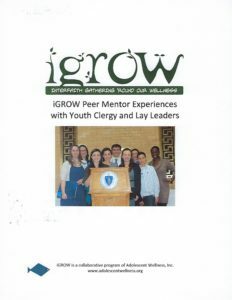 iGROW experiences and activities are summarized in the manual and we hope every congregation will consider implementing elements with their youth. You will see that the WELLNESS ACTIVITIES section integrates the Boston Children’s Hospital depression prevention curriculum.